I proudly announce that Kaplan Scientific started to support customers in the Benelux as a sales consultancy office for the Raman Microscope products of Horiba Scientific. HORIBA Scientific is the world leader in Raman spectroscopy, with a long history in the technique. HORIBA Scientific has pioneered systems for Raman spectroscopy, designing and manufacturing them for over four decades. Horiba provides complete Raman spectroscopy solutions for analytical measurements, research Raman, UV Raman, QA/QC and industrial Raman applications. These include Raman microscopes, hybrid Raman systems (such as Raman-AFM), modular Raman systems and many more that are used in universities, research laboratories, and production lines across the world in various fields including characterization of graphene/CNT materials, pharmaceutics, forensics, geology, materials and life science. 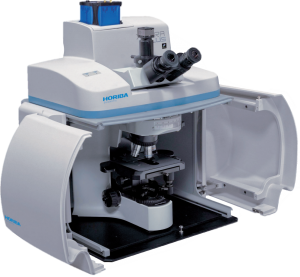 HORIBA Scientific’s fully automated Raman microscopes provide automated high definition Raman chemical images and allow fast, non-destructive chemical analysis of solids, powders, liquids, and gases. 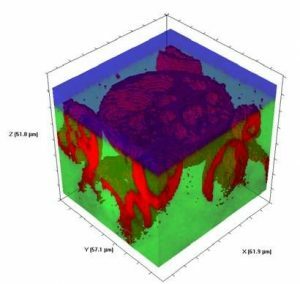 Incorporating unique and powerful functions in a reliable, high performance system, ideally suited to the research and analytical lab, the XploRA PLUS is the best multi-sample, multi-user Raman microscope ever. The simplicity and power of the XploRA PLUS is unmatched with an enhanced range of options such as multiple laser wavelengths, EMCCD detection, Raman polarization and even Raman-AFM combination. XploRA™ PLUS incorporates unique and powerful research functions in an impressively compact analytical bench footprint. 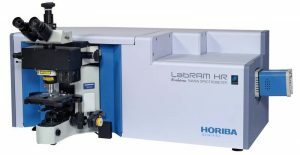 The LabRAM HR Evolution is ideally suited to both micro and macro measurements, and offers advanced confocal imaging capabilities in 2D and 3D. The true confocal microscope enables the most detailed images and analysis to be obtained with speed and confidence. Dual Path Optics offers fast, simple switching between UV and VIS/NIR regions. No adjustment or alignment is required. With guaranteed high performance and intuitive simplicity, the LabRAM HR Evolution is the ultimate instrument for Raman spectroscopy. They are widely used for standard Raman analysis, photoluminescence (PL), tip enhanced Raman scattering (TERS) and other hybrid methods. CaptuR laser trapping, a unique and integrated laser trapping solution ideal for fine particle control during microscopic analysis. SuperHead probes enable in-situ monitoring of reactions or remote analysis. Do you need reliable chemical analysis of bulk and trace amounts of material in your Lab? 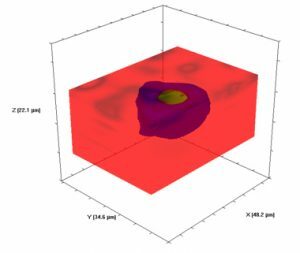 The XploRA ONE Raman microscope from HORIBA Scientific rapidly identifies pharmaceutical API’s to Forensic trace evidence, Nanotubes to minerals with ONE-Click efficiency. 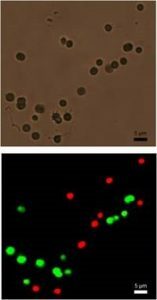 The XpIoRA INV is an inverted Raman microscope designed specifically for use with biological samples requiring analysis from the bottom and/or open access to the sample from the top.